Adjustable holding power is in your hands! 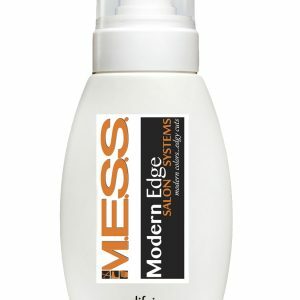 This humidity resistant, shaping and control spray provides texture, natural and long lasting touchable support. 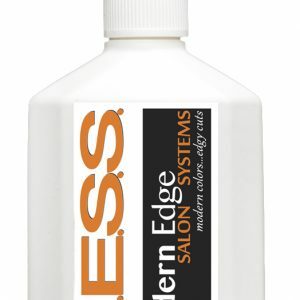 Add volume and strength in seconds while giving enduring hold that lasts all day. Usage: Simply turn nozzle left or right to achieve desired style. 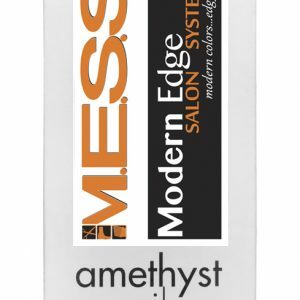 Light Hold: Apply on wet hair for added shine and body, or light hold on dry hair. 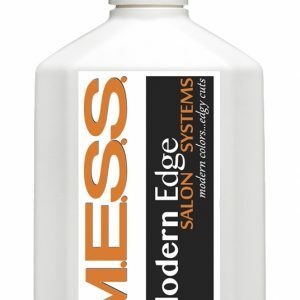 Medium Hold: Use on dry hair for shaping and as a working spray. High Hold: Use on dry hair for finishing and extra hold.